while its patented emulsion-based technology allows the Optimizer Daily Booster to help improve the skin’s defense system, improve elasticity and soften skin. it is done so without any toxic chemicals or synthetic preservatives. 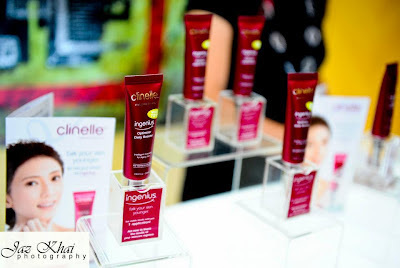 Q: Who's the Clinelle’s new Ingenius™ ambassador? A: “The Ingenius™ Optimizer Daily Booster is simply remarkable and extremely powerful. I had the opportunity to try the product before my appointment as Clinelle’s new Ingenius™ ambassador and I am amazed at the condition of my skin. I am completely hooked!” said Penny Tai, renowned singer-songwriter popular in both the Taiwan and Malaysian music scene. Q: What so unique about Clinelle’s new Ingenius™ ? complex sciences and the latest skin technologies have given the research teams at Clinelle a new understanding of skin and how it ages. – skin that is radiant and healthy, properly nourished, hydrated and energized. It is based on this simple premise that the teams at Clinelle had their ‘Eureka’ moment. From recent market research surveys, Clinelle discovered that most women were not seeing the real results of their skin care products. 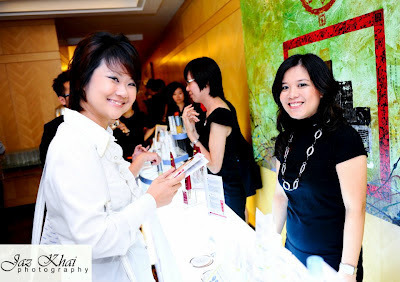 Clinelle also noted the fact that women continue to look for simple, efficient, natural beauty solutions that are safe, innovative and genuine, and yet affordable at the same time. the mitochondria, for improved cellular energy resulting in an increased turnover of skin cells and skin renewal. Q: Where I can purchase Clinelle’s new Ingenius™ & how much ? Devil & Clinelle’s new Ingenius™ .The texture is quite thick but absorb very fast. 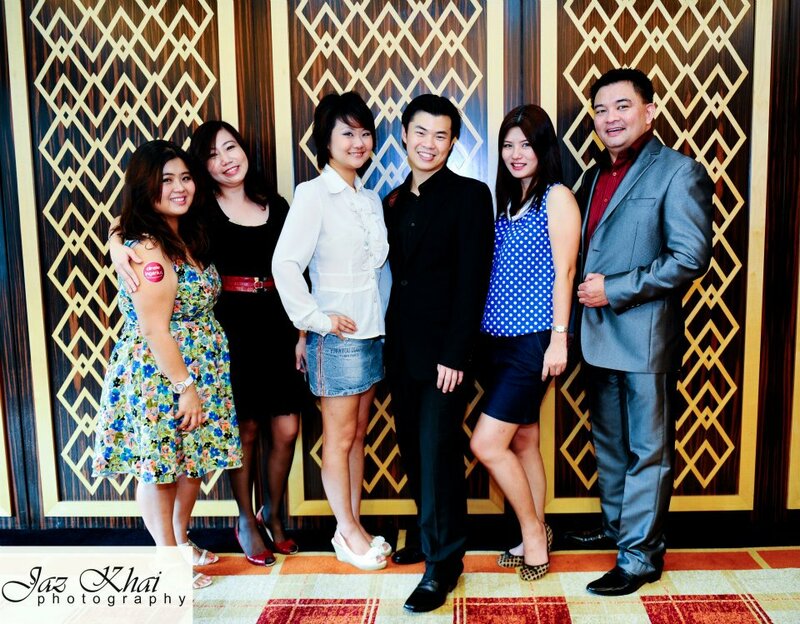 Blogger Group Photo with EIG Head. wahhh...u get to meet Penny in person. Syioknya! HI SK.Sure, You can top up this product with any product u r using. Ya, Very Close up with Penny Tai. accout your stuff prior to and you are simply too great.